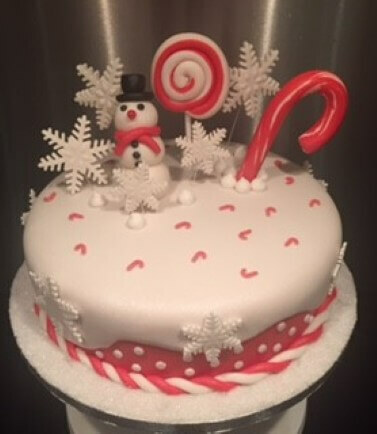 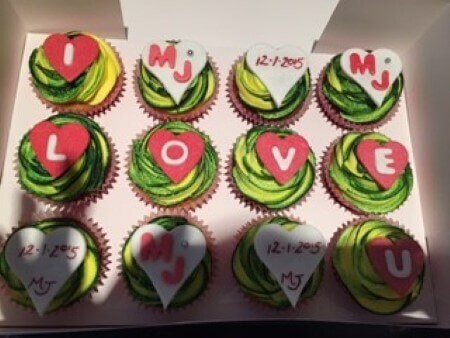 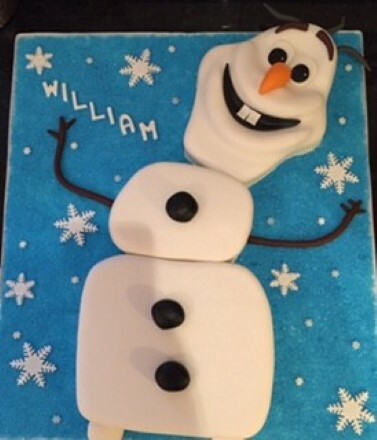 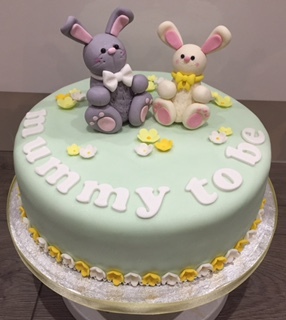 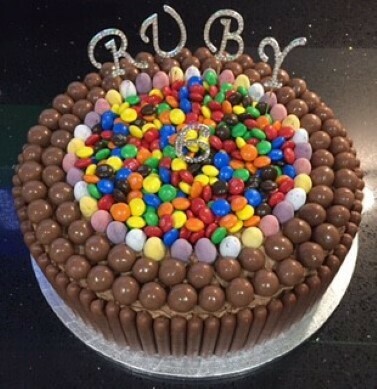 I am a self-taught 'mummy-baker' and have been operating from my kitchen (which is fully approved by Reigate & Banstead Council) since April 2013. 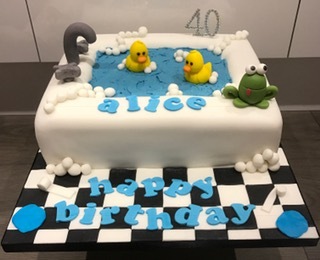 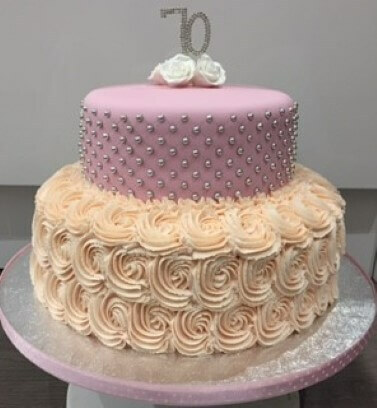 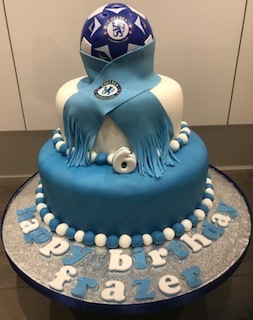 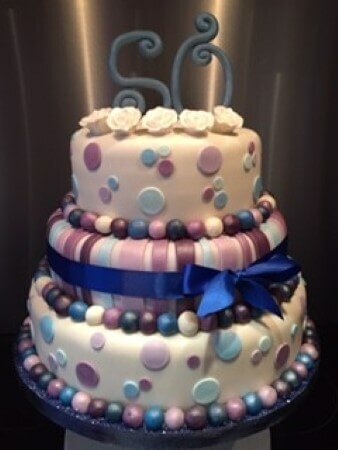 In this time, I have created lots of bespoke birthday, wedding, christening, anniversary and occasion cakes, as well as beautiful cupcakes and cupcake bouquets (which are perfect as table centres for weddings). 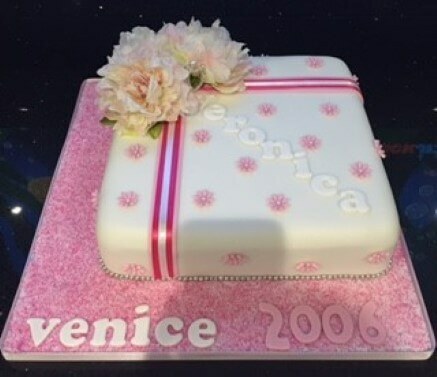 I am based in Epsom and will deliver up to 10 miles from my home as standard including Epsom, Croydon, Redhill and Weybridge, but will deliver further afield if necessary. 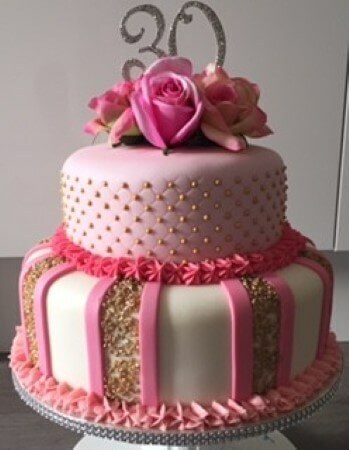 My prices include delivery and set-up where necessary. 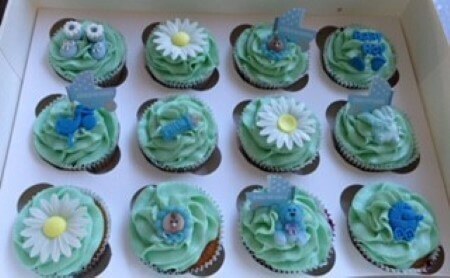 All designs can be adapted to suit please indicate at checkout.